The annual CodeFest Miami will be held at FIU’s Modesto Maidique Campus this year on Sunday, December 9th, from 11:30 am to 5 pm. During this event, a celebration of Computer Science will take place, involving students from elementary and middle school, as well as girls in high school. The elementary and middle school children will be provided with a tutorial on Scratch and will be placed in teams of 3 students each. With their teams, they will solve a challenge presented to them, involving a specific theme which will be disclosed at CodeFest. Students will then be given approximately 1.5 hours to create a Scratch program that will illustrate their solution to the challenge presented. 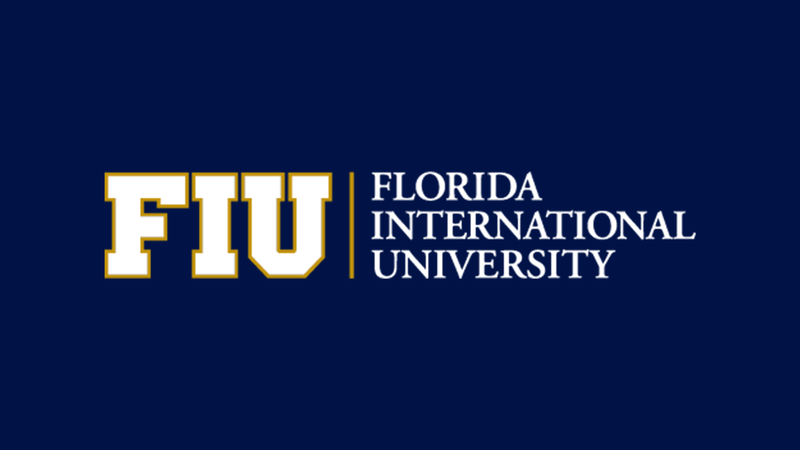 FIU students of Computer Science and Information Technology will support the teams by walking around to answer questions and check on how each team is progressing. This “mini-hackathon” is open to all students, without any prerequisite knowledge of Scratch or any programming. Prizes will be awarded to the top 3 teams based on a specific rubric of criteria. Additionally, a group of high school girls will present mobile apps of digital art scenes, which they have created at home, using Code.org’s App Lab. FIU female CS and IT students have been their mentors, by encouraging them, celebrating their creations, and providing constructive feedback. The young ladies responsible for creating the top 3 best apps will also be rewarded with prizes. All winners will present their creations to the rest of the attendees, to inspire them for the future. The FIU mentors will also present a panel discussion on women in the field of Computer Science. Snacks will also be provided for all. A spirit of celebration and joy will permeate the event annually held at FIU called CodeFest Miami!